In order to satisfy our Thailand customer`s demand, we developed this product. 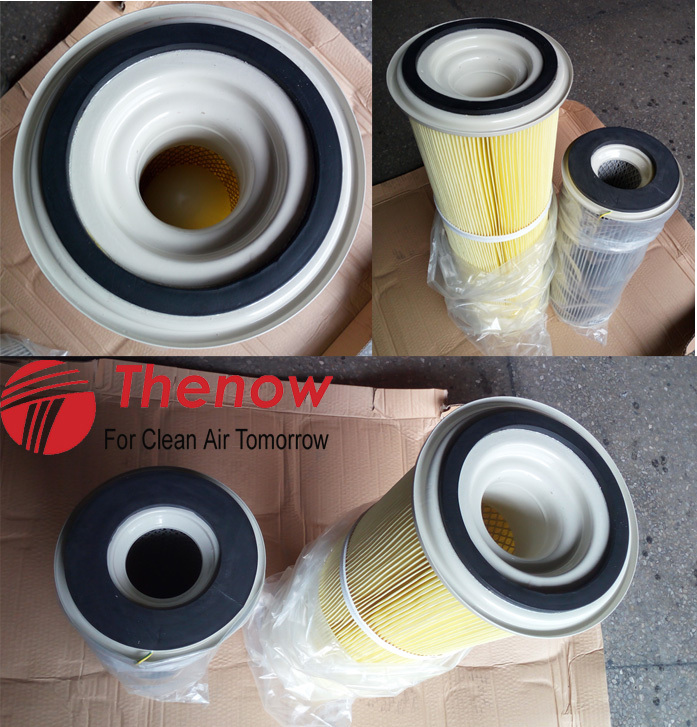 Dust collector air filter cartridge with tube inside for better pulse jet cleaning. And there are different sizes available. Welcome to send us inquiries.